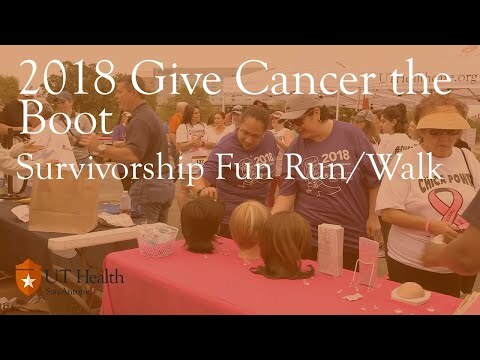 Join us for the 4th Annual Give Cancer the Boot Survivorship 5K Run/Walk at UT Health San Antonio MD Anderson Cancer Center. Registration is $30 on the day of the event. This is a chip timed event, that will be held on varying running surfaces. These courses are through the South Texas Medical Center, on both streets and trails. Although a little rainy and muddy, the weather is cool and comfortable for a run! The event is fun and inspiring and meaningful. I had a great time! Yipeng Y. has run 1 times 0/0 found this review helpful. This was a great race considering the weather. It was a well organized race and I will definitely run it again! Sandra E. has run 2 times 0/0 found this review helpful. View all Give Cancer the Boot 5K Run/Walk reviews. 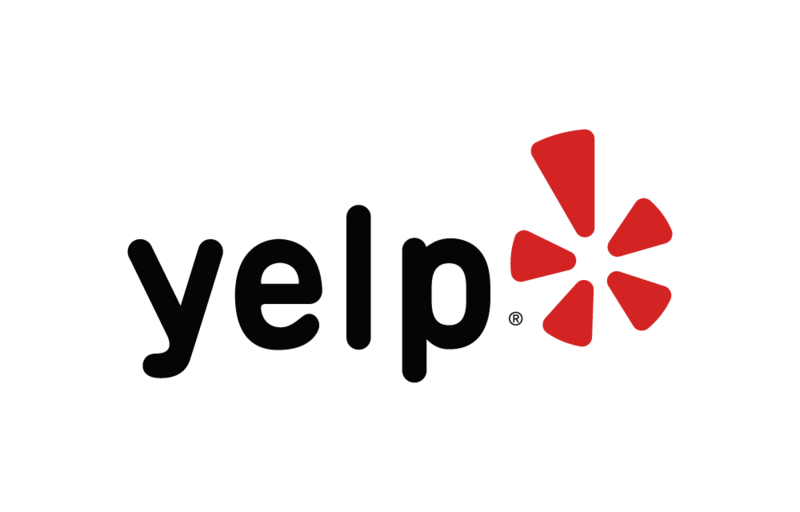 Below are some of the highest rated restaurants in San Antonio as well as the highest rated activities in San Antonio. Extend your experience with all San Antonio has to offer. Raceentry.com and its partner Soler's Sports also cannot attest to the validity of individual Give Cancer the Boot 5K Run/Walk reviews. All of the information about the race has either been supplied by the event staff or can be modified at any time by their race management. 2019 Give Cancer the Boot 5K Run/Walk registration details are only as accurate as the event has made them.